On October 15, 2013, His Majesty King Juan Carlos I of Spain accompanied by His Royal Highness Prince Felipe of Asturias held a meeting at Palacio de La Zarzuela in Madrid with the Spanish Prime Minister, Mariano Rajoy, and with Spanish Minister of Foreign Affairs and Cooperation, Jose Manuel Garcia-Margallo. During the meeting discussions focused on the upcoming XXIII Cumbre Iberoamericana in Panamá which Prince Felipe, along with a Spanish delegation, will attend on October 17-20, 2013. 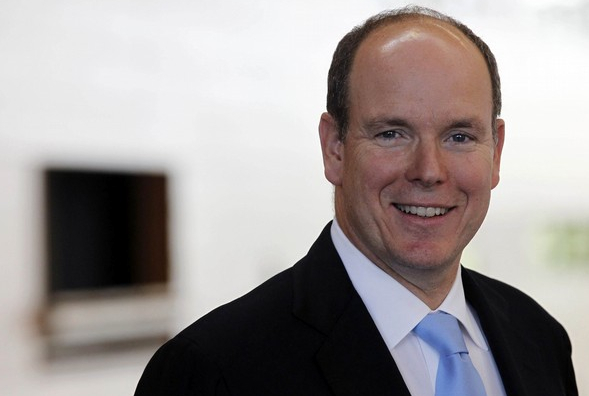 On October 15, 2013, His Serene Highness Prince Albert II of Monaco attended day two of the 2013 SPORTEL Monaco: World Sports Content Media Convention held at the Grimaldi Forum in Monte-Carlo, Monaco. During today’s event the sovereign prince had a chance to mingle with attendees, view various exhibits and more. 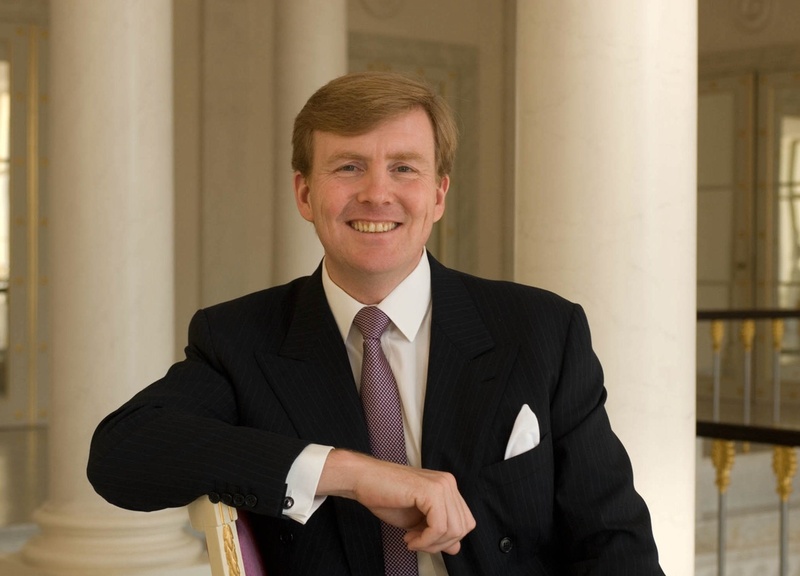 On Tuesday, October 15, 2013, His Majesty King Willem-Alexander of the Netherlands arrived at the Nationaal Archief in Den Haag to officially open the new public center as well as to unveil the exhibition, Het Geheugenpaleis: Met je Hoofd in de Archieven. Please click here (scroll down) and here to watch videos from today’s event. Click here and/or here to view photos. 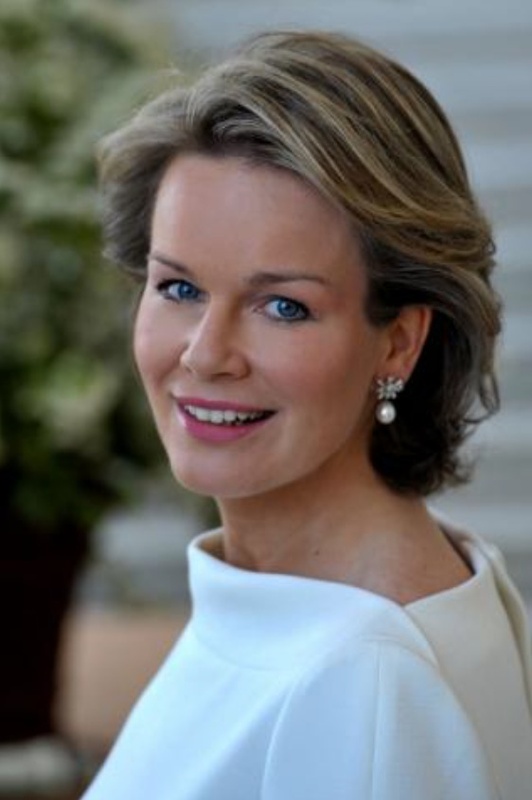 On the morning of Tuesday, October 15, 2013, Her Majesty Queen Mathilde of Belgium arrived at the Résidence Palace in Brussels to attend the launch of Plan National HIV pour la Belgique (National Plan for HIV Belgium). Please click here and hereto view photos. 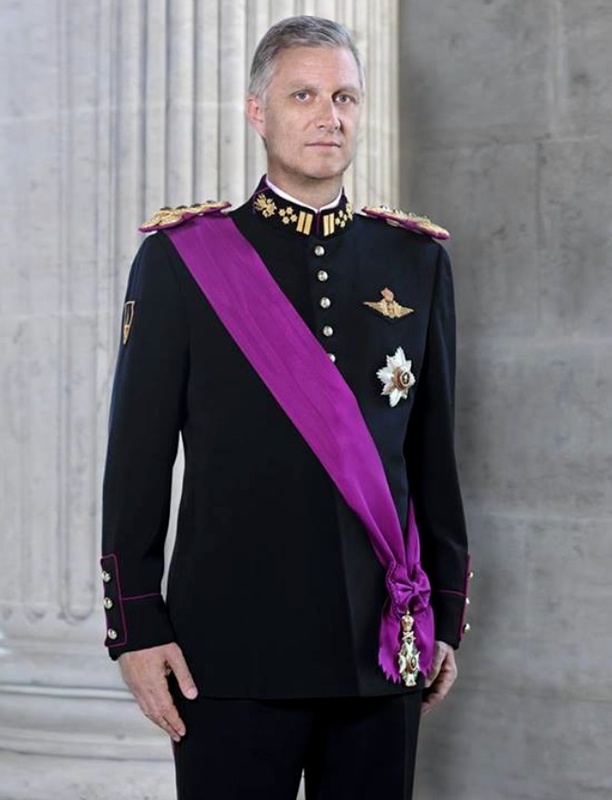 On Tuesday, October 15, 2013, His Majesty King Philippe of Belgium arrived at the Bpost printing headquarters in Mechelen to attend the “…launch of the first day of the printing of the new post stamp bearing the image of King Philippe…” according to the Belgian royal court. The new stamp was designed by Ms. Valérie Paul based on a photo of His Majesty by Mr. Christian Lamblotte. In other news, His Majesty held an audience this morning at the Palais Royal de Bruxelles with the President of Montenegro, Mr. Filip Vujanović. Please click here, here, and/or here to watch videos.